The Basin Sustainability Alliance (BSA) is calling for an investigation into the environmental and health impacts of a large volume of gas released from a 90km stretch of Origin Energy LNG pipeline which upset cattle and took landholders by surprise. 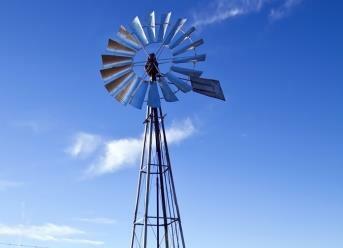 Landholders up to 25km down-wind from the release at Downfall Creek, about 30km south east of Wandoan, could hear the venting on May 25. Local farmer Neville Stiller, who lives about 8km away, described the May 25 release like “listening to an F1-11 roaring for a couple of hours”. A second gas release occurred on July 13. [Video footage of the second gas release on 13 July can be found at http://ow.ly/Q5kLs]. Mr Stiller has told BSA that the volume going into the sky during the first release on May 25 was around four times higher and significantly louder compared to what can be witnessed on the footage from July 13. 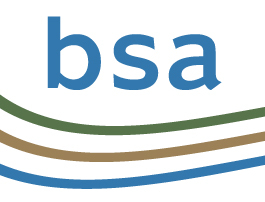 BSA Chair Lyn Nicholson said that she had been informed that only landholders in a 6km radius of the Downfall Creek release were forewarned that the release would occur. “After the first release, we understand Origin expanded their notification area. If they can get something as straightforward as noise modelling so wrong, then how can we be sure the CSG companies have a handle on other risks,” Ms Nicholson said. BSA understands there was also gas released from the other end of the pipeline at Reedy Creek. Ms Nicholson said this was yet another example of how landholders were being put at risk with little consultation or consideration by CSG companies and Government. 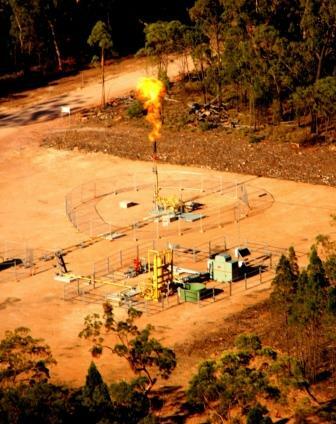 BSA is awaiting further details on the gas release and the pipeline repair from Origin Energy and would like to know if it was permitted under their environmental authority. It is understood that the pipeline repair and release occurred on the property of Gasfields Commissioner, Don Stiller. 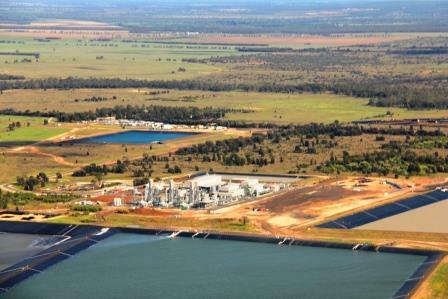 Ms Nicholson said aside from the noise and environmental impacts, venting of so much gas could be throwing away potential revenue for Queensland. 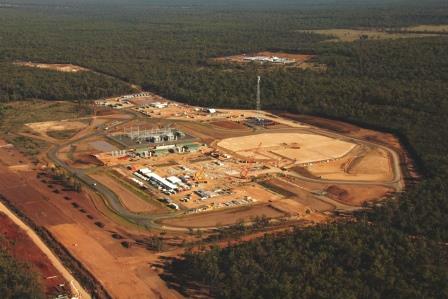 Can the 2016 UWIR predict CSG impact to 2065? CSG more pain than gain?